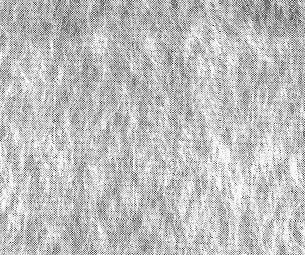 soft, airy woollen fabric with a long, glossy pile from an admixture of white, mohair-type fibres or other glossy fibres. The pile fully conceals the weave, which is most commonly linen but can also be twill or satin. 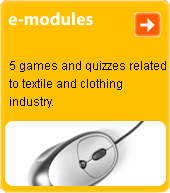 Used for ladies' coats and capes and men's sports coats. The name is derived from the French "zibeline" - meaning "sable" (because the fabric surface has an appearance similar to that of fur}.